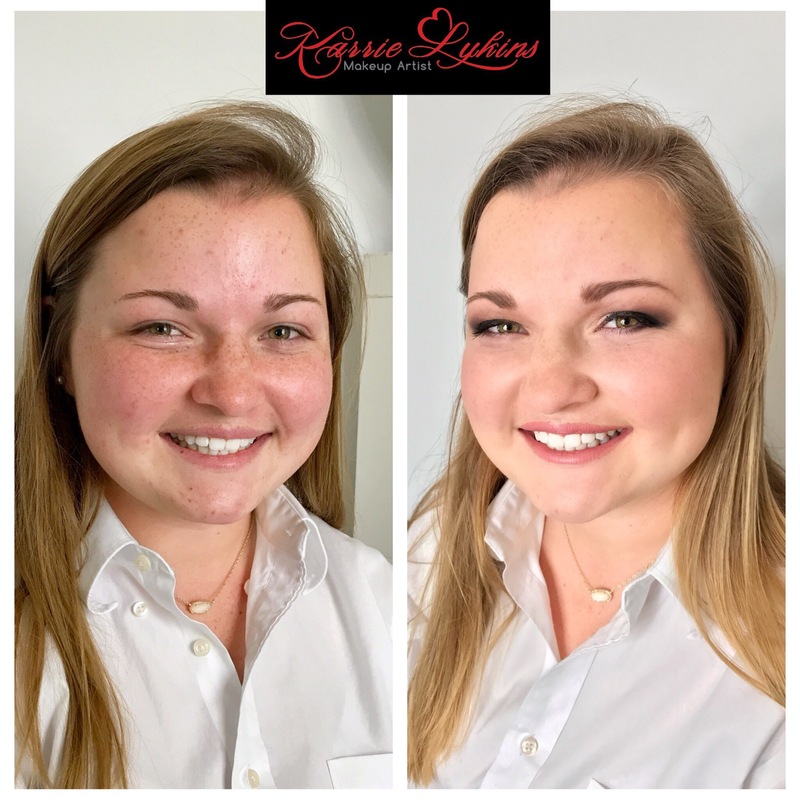 Caroline was the first to schedule her prom appointment with me back in January and I’m so excited that she did. Caroline wanted a soft but “very present” eye look. I created that with several shades of browns, peaches and slight shimmer on her eyes. I love that she let me keep her freckles and kept her skin natural. No lashes needed!